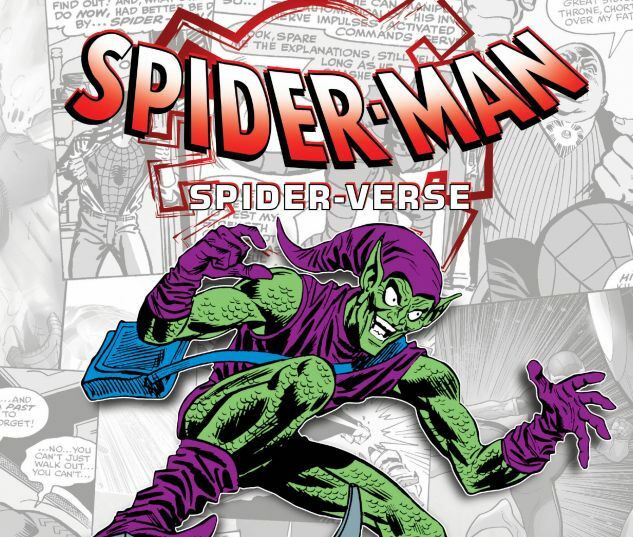 Collects Amazing Spider-Man (1963) #20 and #197, Spectacular Spider-Man (1976) #139, Ultimate Spider-Man (2000) #7 and Ultimate Comics Spider-Man #11. The Spider-Verse is full of enemies — and these are five of the deadliest! 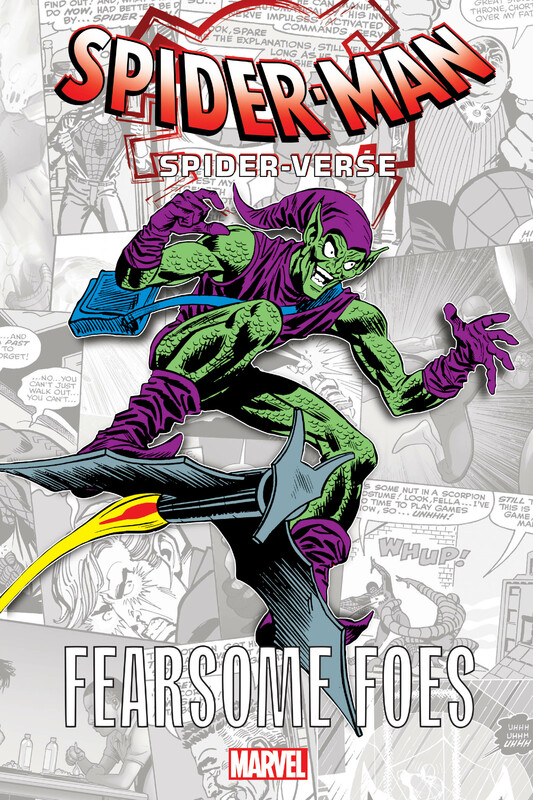 First, Stan Lee and Steve Ditko introduce the poisonous Scorpion — and young Peter Parker feels the lethal sting of his tail! Then, it’s a knock-down, drag-out, no-holds-barred throwdown between Spidey and the Kingpin of Crime himself, Wilson Fisk! Discover the terrifying origin of the whispering hitman, Tombstone — and his devastating history with the Daily Bugle’s own Joe “Robbie” Robertson! Then head to the Ultimate Universe to meet its horrific, twisted version of Norman Osborn, A.K.A. the Green Goblin! And witness the climactic confrontation between the newest Spider-Man, Miles Morales, and his uncle Aaron — who secretly lives a double life as the pernicious Prowler!